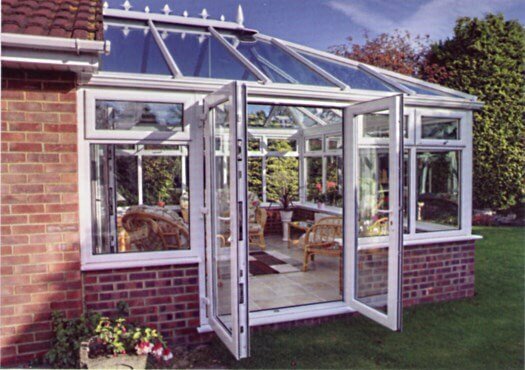 A conservatory is more than a home improvement. It’s a lifestyle extension and a cost effective way of expanding your living space. 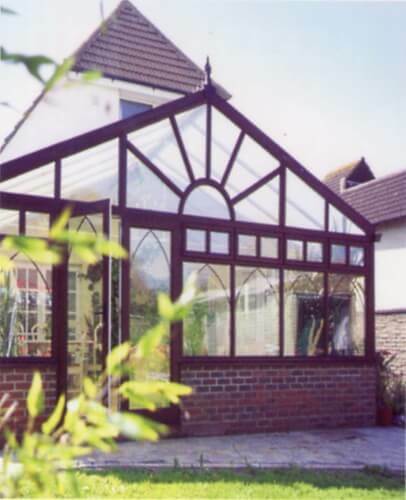 Your conservatory is a place to relax or entertain, use as a dining room or playroom, even an office or a kitchen. It’s a room you can use all-year-round and with additional features such as underfloor heating and air conditioning, you’ll find it often becomes the favourite room in the house. 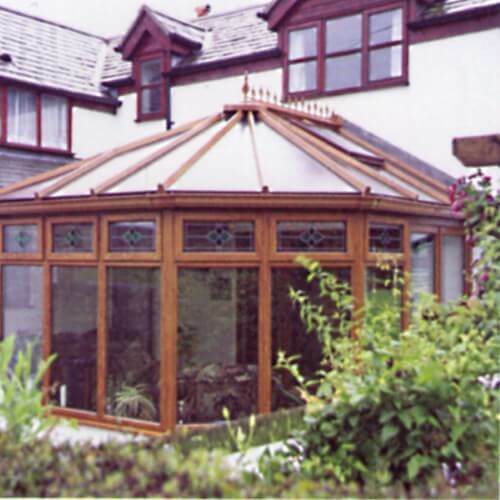 Choose from the wide range of styles shown on this page or visit or Coleford showroom to see just how a conservatory could enhance your lifestyle. 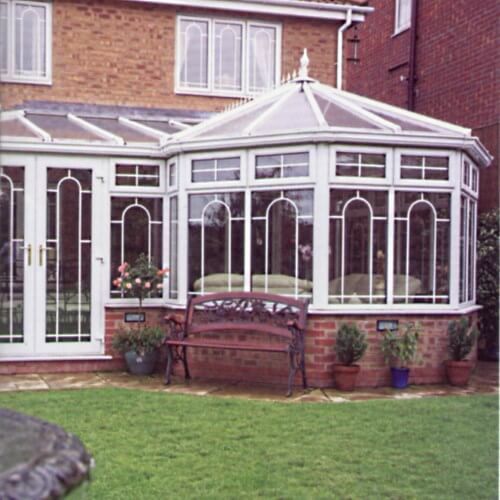 Edwardian conservatories provide classic style and maximum space. The squared-off gable roof gives the feeling of extra space. Provides maximum space at a relatively low cost. This style adds an elegant and traditional finish to any property. 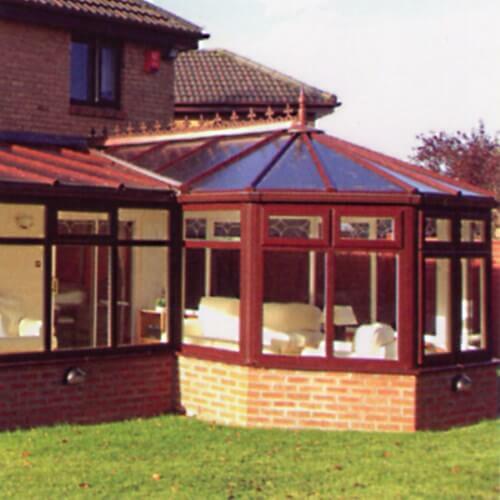 Create a unique conservatory by combining any of our designs. In the past UPCV meant white, but that's far from the case these days. While it's true that white is still the most popular colour, there are many more to choose from that will give your home a beautifully different appearance. Our range of colours has been carefully developed to enhance every type of home from traditional to modern, while our woodgrain effects combine the beautiful looks of wood with the benefits of UPVC. The latest technology means that your coloured frames won't fade, crack or peel and will stay looking good for years to come. You can also choose to have different colours on the interior and exterior so that your windows can match your home's character on the outside and your rooms' decor on the inside. 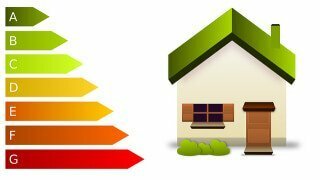 Reducing the heat lost by a property means you'll pay lower household bills. An effective ways to save energy and reduce CO2 emissions. 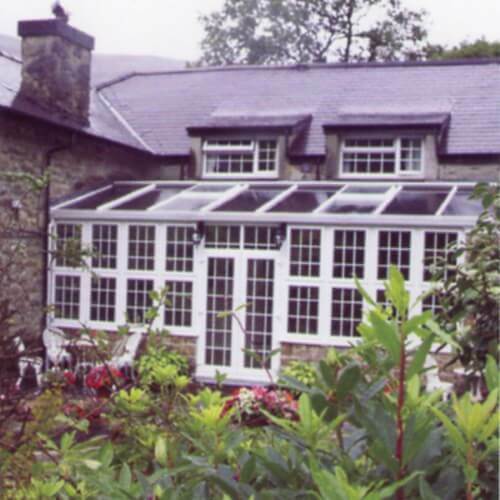 Our windows reflect heat back into your home and also retain heat from the sun. Outstanding weather protection - even in the most extreme conditions. We manufacturer all our products locally, minimising transportation and fuel consumption.